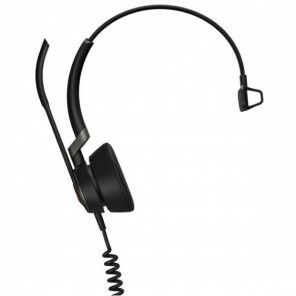 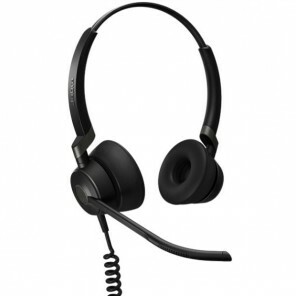 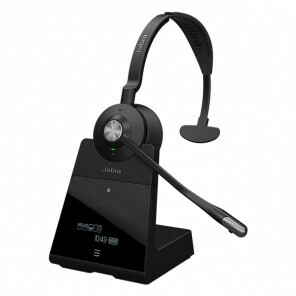 Thinking about time of use, the Jabra Engage 65 provides up to 9 hours conversation allowing to have longer communications without being interrupted and increasing your productivity, as it integrates a busy light working like a “do not disturb” notification for your companions, helping you to focus more on your calls without them being intermittent. 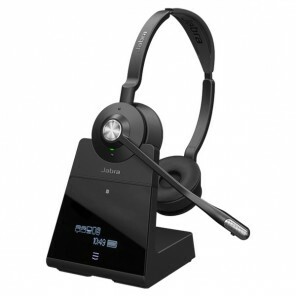 Designed for small spaces in your desk, the Jabra Engage 65 offers a compact black based with an intelligent touchscreen, easy to use with one-touch buttons for answer, end and mute call functionality. 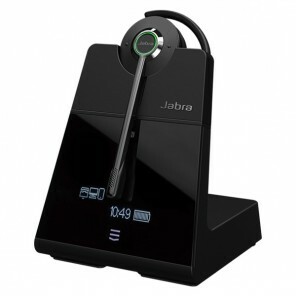 It also shows the battery life and connectivity indicators.